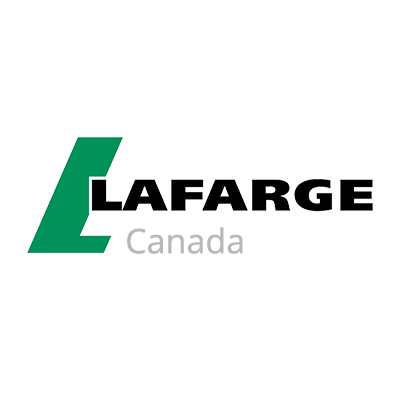 Lafarge Holcim is the partner of choice for mining professionals to assist from the design stage forward. With our advanced materials solutions and industry-leading standards, we bring performance and certainty to your new mine, operating mine, and mine closure projects. Aside from supplying building materials, we also help mining companies and specialized contractors operate and manage their extraction sites across the world, often in remote locations and sometimes in complex conditions. To find out more, please visit our booth at the 2019 Big Event Canadian Mining Expo in Timmins to speak with one of our experts. Layfield has been a major supplier of geomembranes to the mining sector for the past 39 years. We are uniquely set up as both a material supplier and an environmental contractor. Formerly known as Dustex, LDX Solutions is a provider of Air Pollution Control (APC) technologies of Particulate Matter, Heavy Metals, non-condensable & acid gases, VOCs, and HAPs. Levert Group is the largest industrial recruitment and staffing firm in Northern Ontario; providing personnel resources, executive recruitment, staffing and employment opportunities within the mining, oil and gas, marine and industrial sectors. Loadscan’s load volume scanner (and newly released conveyor volume scanner) equip mines with real-time actionable intelligence. Loadscan’s systems provide the full picture of what’s being extracted so that you can optimize loading, production, and profits.